By buying this product you can collect up to 839 loyalty points. Your cart will total 839 loyalty points that can be converted into a voucher of $ 167.80. 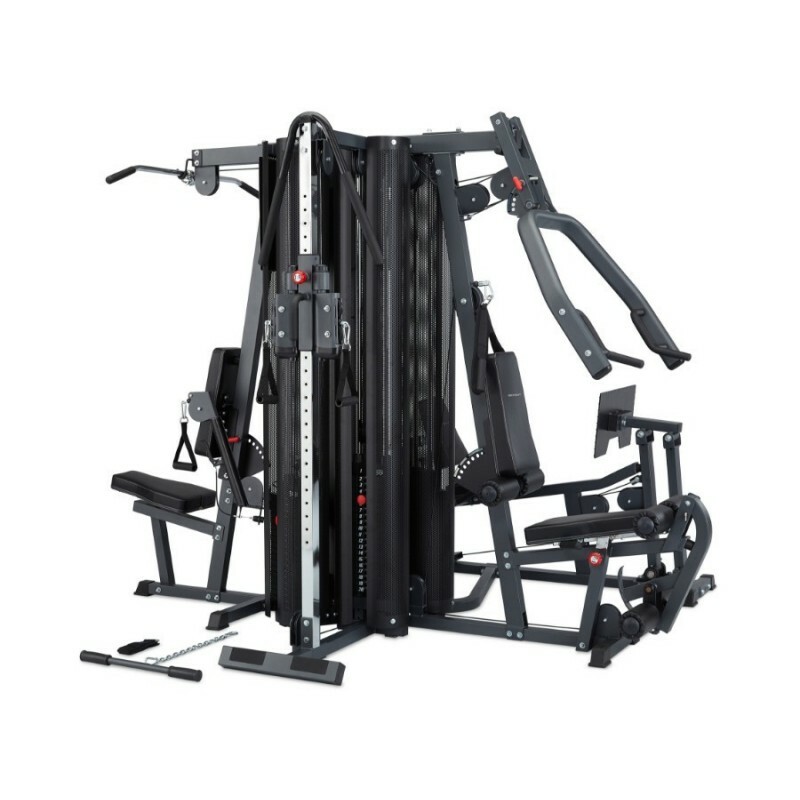 The BodyCraft X4 is a multi station that distinguishes itself from all other stations because it offers the possibility to train with four people at the same time whilst it only uses a small area. Without exaggerating we can call this the top model amongst home gyms. With four separate stations and four sides to train at, we can speak of an unprecedented comprehensive multi station with the BodyCraft X4. The four sides make it possible for people to train simultaneously (four in total) making it an ideal unit in a physical therapy practice or business gym. 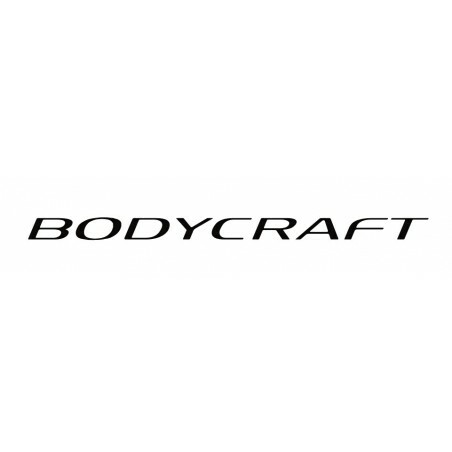 The widely acclaimed high quality of BodyCraft guarantees years of trouble free training fun. The possibilities that the X4 offers are extensive. The many exercises provide a thorough approach for the entire body, for both the upper body and the legs. The weight package consists of no less than 4 x 90kg, on the leg press part the weight is doubled to 180kg by a special transfer. More than enough to provide you with a thorough training. 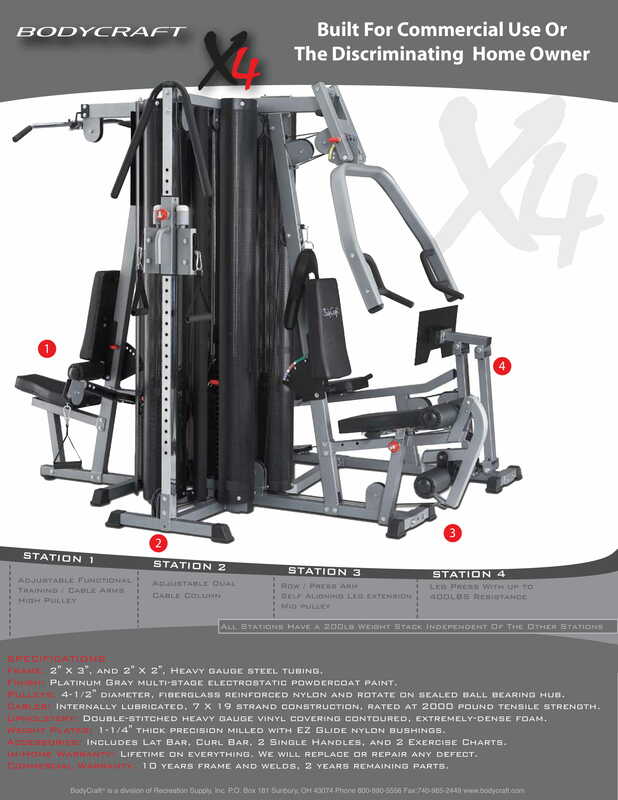 Another major advantage of the BodyCraft X4 is that each side of the unit, offers plenty of room to do exercises. This is just a fraction of the actual number of exercises that are possible with the BodyCraft X4. On multi-stations with one station sometimes the many possibilities and the little room that you have while doing certain exercises can not be fully utilized. 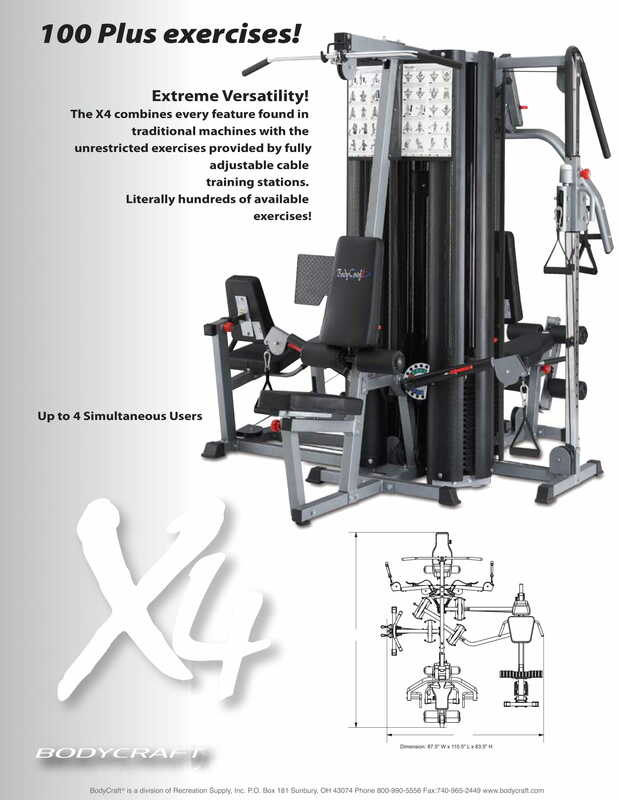 With the X4 you have a lot of space for each exercise and can workout exactly as you do in a fitness club. 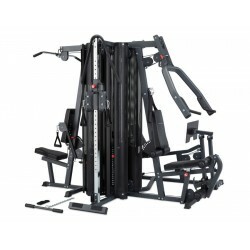 The high-quality work and perfect finish of the device provide a real gym experience. Have you received interest in this unique training device? Why do not you visit us in our showroom, we are sure that the X4 will amaze you. Installed the BodyCraft X4 system for a school recently. This multi system is packed with everything you need for a full body strength workout!